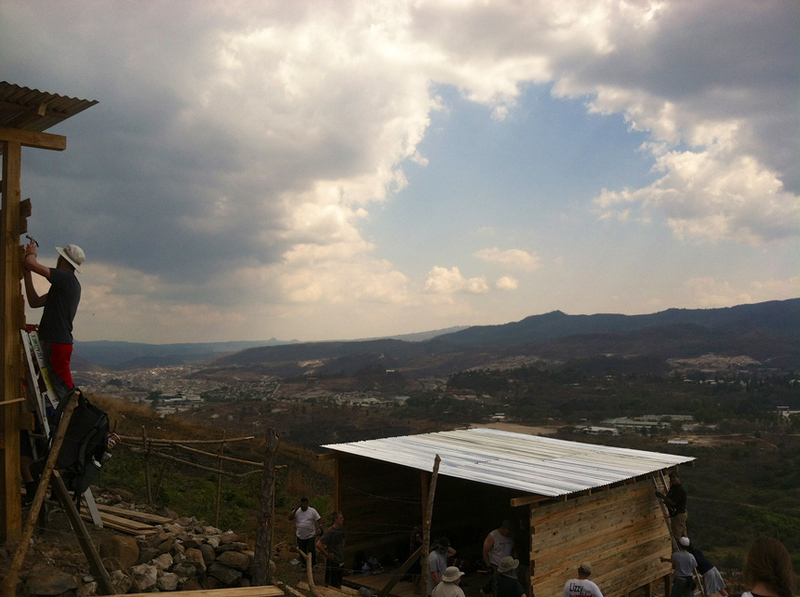 In March Ty, Nancy and Kendall traveled to Honduras with a group of friends. The foundation provided funding for the group to build a house in a community there named, Jerusalem. As you can see, the view from this house is gorgeous.